Hello Darlings. We are definitely in the height of summer and, I wanted to share a quick post on some of my favorite and coveted summer nail colors. 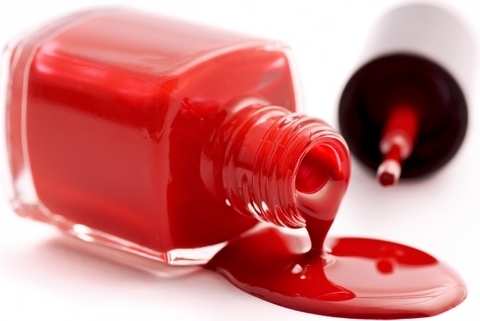 Now, if you are a nail polish junkie, such as myself, this post is for you. I love nail polish, so much so that every single handbag I own has one stashed in there. My car and my guy's car also has a stash (at least one). I also keep nail polish remover in both cars and at work. This sounds crazy huh? Well, I DESPISE chipped nails. Arg, it is the worst thing for me to have a work or business meeting and my nails are unpainted or badly chipped. My darlings, it is important for us to keep our nails kept. It is better to not have on nail polish, but have clean and cut nails. You are taken much more seriously when you are fully groomed. Plus, it's fabulous. Love your blog and all those colors. The "seafoam" from Essie would be my next choice for Pedi! Thank you so much. That's a perfect color.